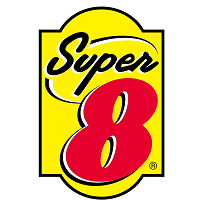 Super 8？ Motels Inc. is one of the world’s largest economy lodging franchise operators, with almost 2,100 hotels representing over 126,000 rooms worldwide. The first Super 8 opened in Aberdeen, South Dakota, USA in 1974, charging US$8.88 per night. Super 8？ is devoted to providing consistently clean rooms and friendly service with good value to all its hotel guests. Super 8 entered the China market in 2004 and opened its first hotel in Beijing on June 8, 2004. As of now, the company currently has over 240 hotels either open or opening soon in 100 cities across China.